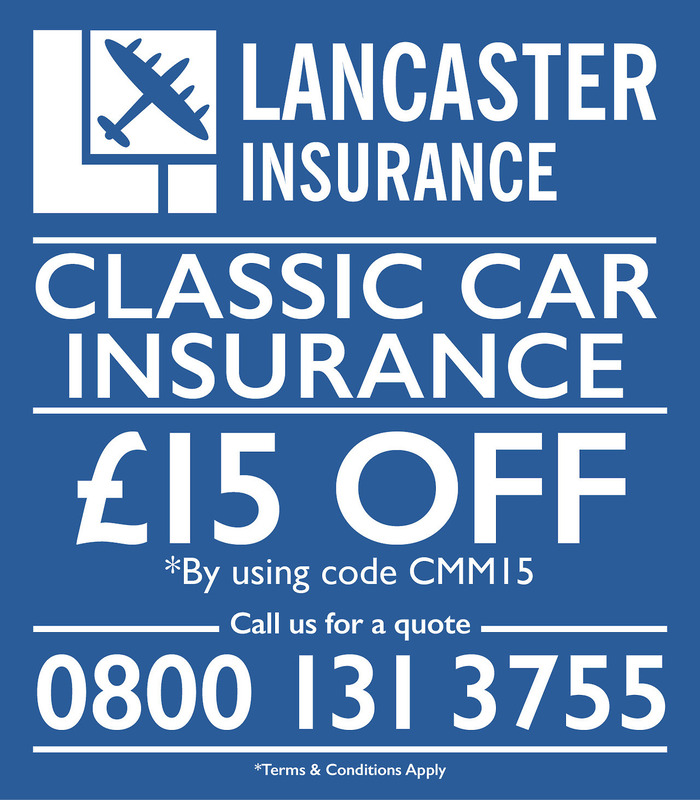 The Figaro Owners Club has announced car insurance specialists ClassicLine is the key sponsor at the summer celebration of the cute cars’ 25th anniversary. A Big Party Weekend on June 4th – 5th is being held at Wroxall Abbey Estate in the West Midlands, attracting more than two hundred Figaro cars and their devoted ‘Figgy’ owners from across the globe as they celebrate the iconic car in style. The Figaro hit the market in 1989 at Tokyo’s Motor Show. Designed by Shoji Takahashi, the car was manufactured by Nissan, but sold without the Nissan name, built with a Micra chassis and engine, and an added turbo. They were the first ever cars to be built with a CD player as standard, and were luxuriously equipped with leather seats, air conditioning, an open roof and bags of style. To celebrate the collectable car, ClassicLine Insurance will sponsor a glittering gala dinner dance, Figaro Fair and Car Rally over the weekend celebrations. The party will take place in the giant garden marquee and entertainment will be provided by ‘The Fiction’, a talented and enthusiastic 4-piece function band with a varied repertoire of fun and upbeat songs from the 50s and 60s in keeping with the car’s style right through to recent chart hits. A vintage theme for the Figaro Fair on the Sunday will have a family fun feel, with treasure hunt, a rally drive out and a whole host of activities.